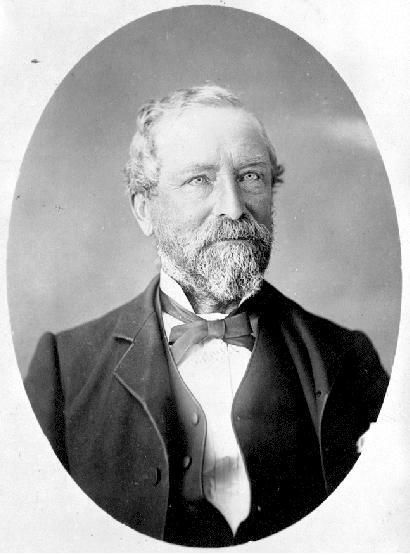 Otto Tiedemann, born in 1821 in Berlin, came to Victoria in 1858. He had trained as a civil engineer and architect in Berlin and became Victoria’s first professional architect. Otto’s earliest works included designing the legislative buildings in 1859. The eclectic style of the buildings was denigrated by the editor of the British Colonist, Amor De Cosmos. The criticism prompted Otto to leave architecture for a time. 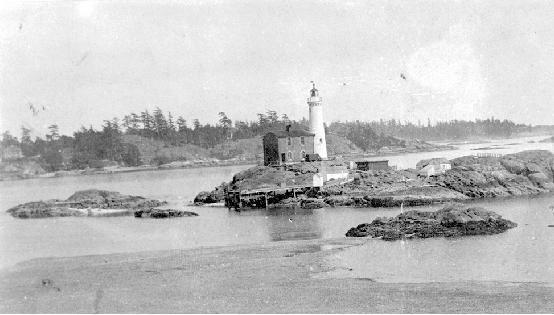 During the hiatus Otto designed the earliest lighthouses on the West Coast at Fisgard Island and Race Rocks. Also, Otto studied the possibility of building a wagon road from Bute Inlet to Fort Alexandria, was involved in the project to pipe water into Victoria from Elk Lake, and surveyed the coal deposits North of Nanaimo. In 1869 Otto returned to practicing architecture. He designed the first St. Andrew’s Church, the Roller Flour and Rice Mills on Store Street, and the Finlayson Building on Wharf Street. 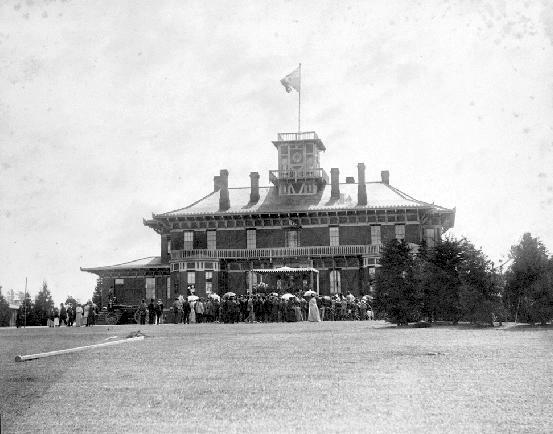 He also designed the provincial courthouse, later altered by Rattenbury, which today is the Maritime Museum of British Columbia. Otto helped establish technical standards and sophisticated style for architecture in Victoria. Otto married Mary Bissett of Victoria in 1861. The couple had one son. Otto died on September 12, 1891.